Great movie! It has a lot of aspects that I like, and the fact that it is based on a true story is just scary and crazy! 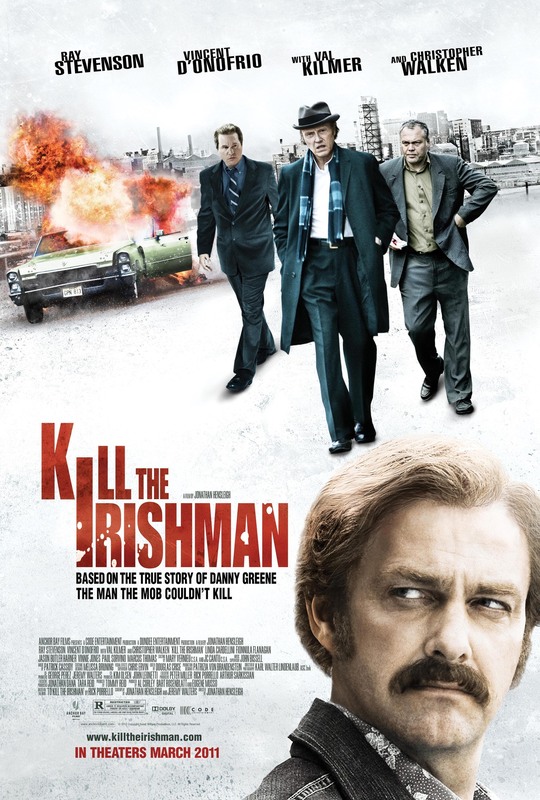 As the plot follows the development of Danny Greene, is has a large range of great twists and turns. The life of a self made mobster is not a very simple one! A lot of high class actors have minor roles in the movie, which spices it up a bit, as they truly are talented. But the lead role played by Ray Stevenson as Danny Greene is also a brilliant performance, though he looks terrible. There are a lot of interesting aspects to this movie, that really makes it worth watching. I would highly recommend it!